No longer a pipe dream, VR is really here, though it comes in so many different forms, making it hard for just anyone to be an experiencer. Fortunately, we’ll get to the bottom of everything from top dollar to cheap as. The next wave of entertainment is here, as virtual reality becomes more than just a pipe dream mentioned by people in the 90s hoping for the next wave of entertainment concepts to arrive. Yes, now that we have sharp and bright screens aplenty, not to mention the amount of sensors that can track position, VR is a thing, and a big thing. Keen to get someone you know started in the virtual world? Here your options, and they’re almost all perfect for a day or night in when it’s rainy, because the sun is always shining in VR. One of the easiest ways to get into VR is something anyone with a smartphone can do provided they have a good five or ten bucks and a bit of patience, not to mention the feeling that the experience won’t be tremendous, but rather a taste. 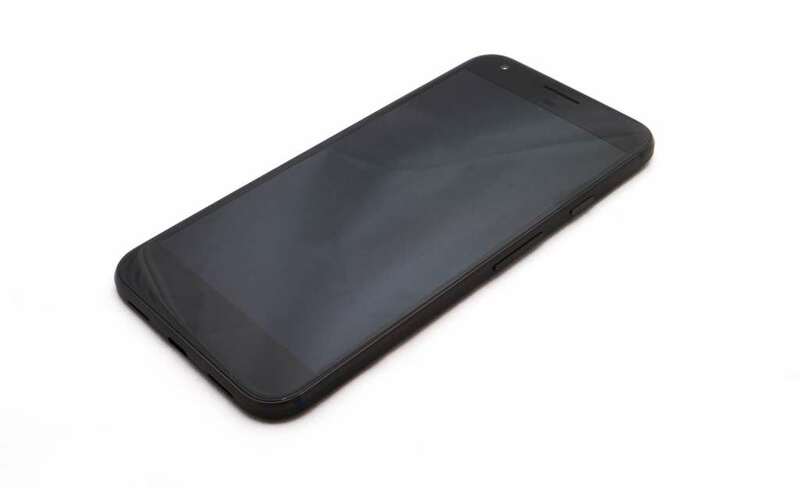 This cheap option is exactly what it sounds like: inexpensive and easy to get into, but not necessarily all that high quality, and provided you have a recent touchscreen phone with access to an app store and/or YouTube, you can experience the cheap-as-chips VR. Possibly even cheaper, depending on how much your chips cost. The template where mobile virtual reality practically started from, Google Cardboard is exactly what the name suggests: a cardboard VR headset made by Google. 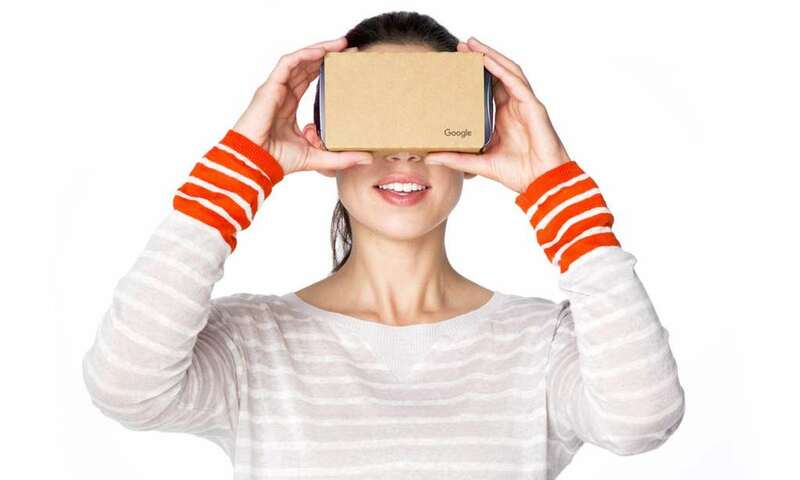 Designed to take any phone with a 4.5 inch screen all the way up to around 5.5 inches, Google Cardboard includes two glass or plastic lenses, a dividing bit of cardboard to separate what the eyes see, a bit of velcro or a rubber band to hold the phone in place, and a magnet switch to help you control the headset. Most of the apps made for Google Cardboard style headsets tend to be very passive, offering virtual reality videos or graphical experiences, but again, this is more about giving someone a taste of VR, or at least the 360 degree experience that many people think is “VR”. Unfortunately, you probably won’t find the cardboard headsets made by Google anymore, but because the blueprint is easy to follow, there are plenty of cheap-as Cardboard clones out there. All you need to do is search. If you can’t find Google Cardboard or clones of it anywhere, consider the plastic option of that blueprint, as one of them is even handled by a company in Australia. Maker of mobile accessories, 3Sixt has a VR headset modelled on the Cardboard design that you can use with any phone sized 4.5 inches to 5.5 inches, just like Cardboard, and unlike the paper-made Google original, this one will come with a better built body, a comfy cushioning for the face, and a strap to keep it on your noggin’, just the way VR was intended. 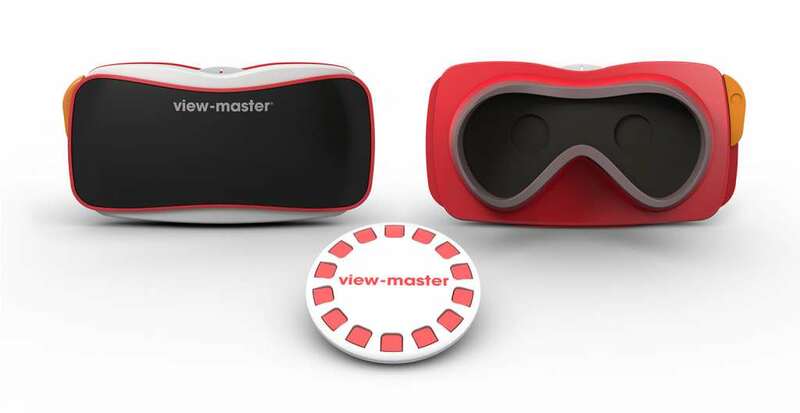 Built in the same style of 3Sixt’s Cardboard clone, the all-new View-master manages to be a little different, and not just because it looks like a modern take on the 80s toy showing a stereoscopic view of the world so many of us grew up with. Rather, this Google Cardboard clone allows your phone’s camera to remain seen, using this to project three-dimensional imagery onto the world with the special modern View-master discs. 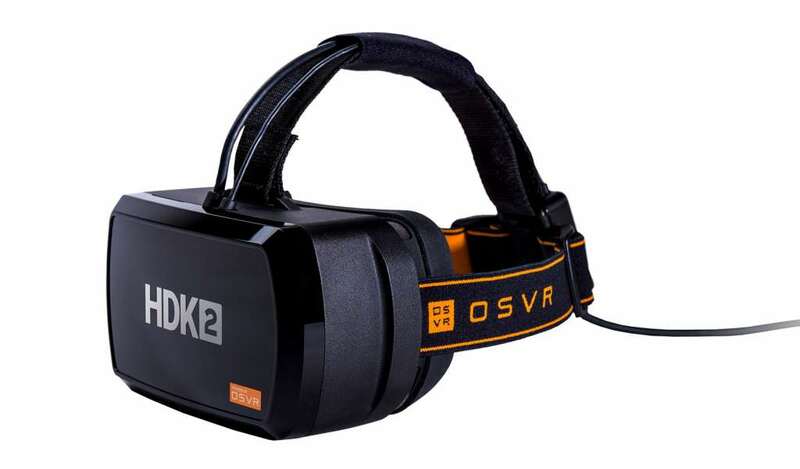 Think of this as the VR headset that works in an augmented way, because that’s pretty much what it is: while you can dabble in VR with View-master just like you can on the Google Cardboard-style devices, you can also view augmented reality — mixed reality, if you well — and see outer space, major landmarks, and more using the experience cards the headset comes with. Next up from the cheap-as-chips option, there’s proper mobile VR, and for that, you have a couple of platforms that are trying to evolve virtual reality from being more than just 360 degree videos running you see inside your head. 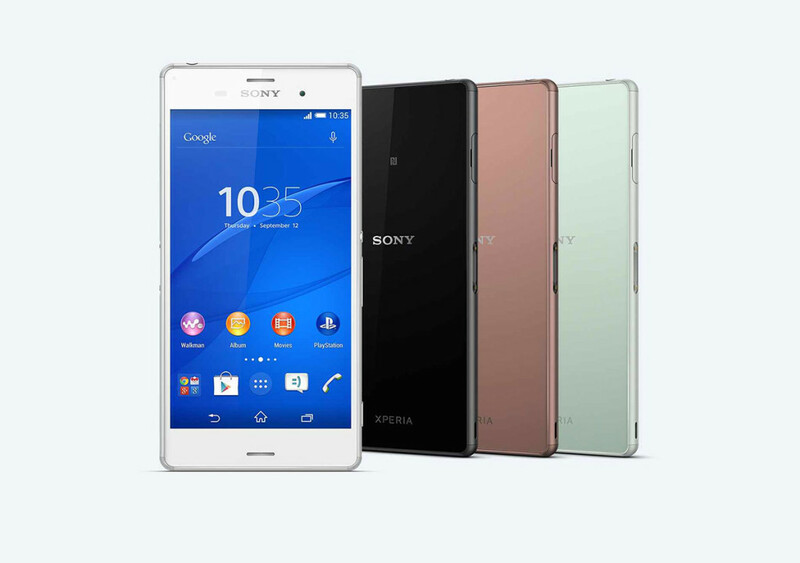 You’ll need specific phones for these options, but we’re listing those too, and now that the year is winding up, you may even find some of these at bargain prices, just make sure to factor them in. An evolution of the cheap-as option that is Google Cardboard, Daydream expands the concept not just because the graphics are better, but because everything about the platform is. For starters, it’s now that — a platform — with a proper dedicated interface and a way of download apps specific to the Daydream system. It also comes with a wireless remote control attached to the headset, allowing you to pass hand movements into the games and apps by way of a controller that you hold out in front of yourself. Aim at things inside the virtual world using the remote or rotate it so that you can control games like a steering wheel, because that’s what Daydream offers, as well as a comfy design that feels vaguely like you’re wearing a sweater on your face. 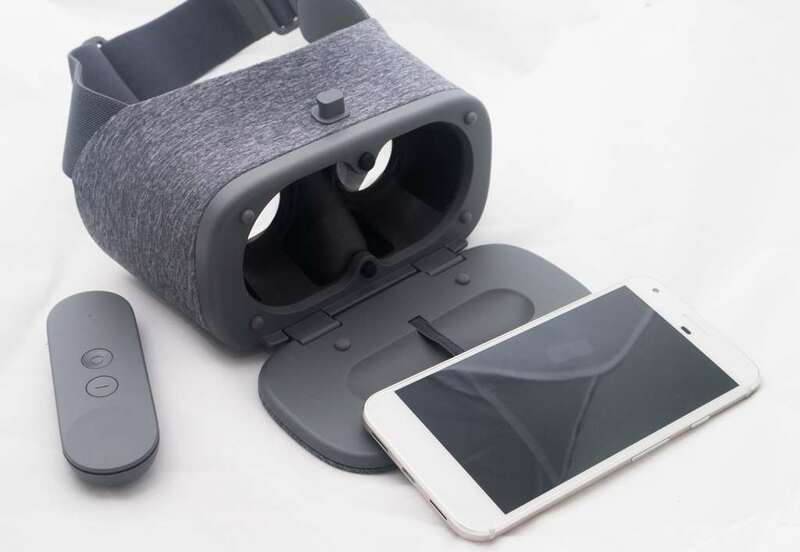 As good as Daydream View VR is, it does need a phone to work, and you probably shouldn’t be surprised to see Google’s Daydream VR platform working specifically with Google’s phones, as it’s kind of the test bed for the environment. Outside of the VR, the Pixel phones are very good (we’ve only tested and reviewed the Pixel XL, and it’s lovely), offering a great body, camera, battery life, and a Google experience that delivers all of what Google wants Android to be about and nothing else. Google’s Pixel range of phones isn’t the only mobile that’s compatible with Daydream VR, though, with the Moto Z also supporting the headset shortly. 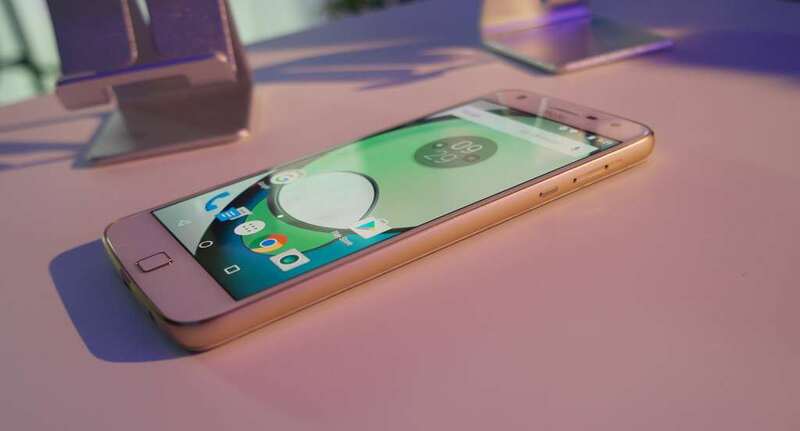 Motorola Australia hasn’t yet released this update, so it’s running a little late in comparison with the rest of the world, but at least you know it’s coming, so when Android 7.0 rocks up, so too will support for Google’s Daydream VR. While Daydream VR compatibility is handy — and it’s the first of the non-Google phones to get this — Motorola’s main claim to fame with this one is support for extra gadgets, the Moto Mods, which turn your phone into other things like a projector, a speaker, or a camera with 10x optical zoom. The other big mobile VR platform is one that’s been around for a couple of years now, and as such, has the best and biggest assortment of content titles available for it. 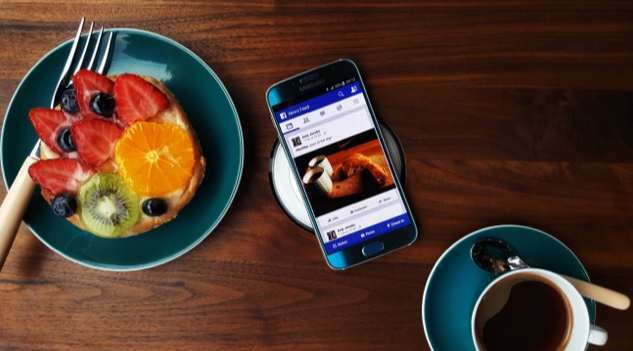 Samsung’s Gear VR takes advantage of its Galaxy S smartphones from 2015 onwards, using the 2560×1440 screen to split the image in two, while embracing the pioneering VR work of Oculus to build an interface and environment for virtual reality. While the Gear VR lacks the remote that makes Google’s Daydream so compelling, it does arrive with a control pad on the side of the headset, allowing you to exercise a little bit of control in apps and games, one of which is literally a virtual reality web browser. The content is possibly the thing that makes Gear VR one of the strongest virtual reality options around, because while Daydream View VR is good, Samsung’s VR option currently has the edge in titles available for the VR world its phones are compatible with. 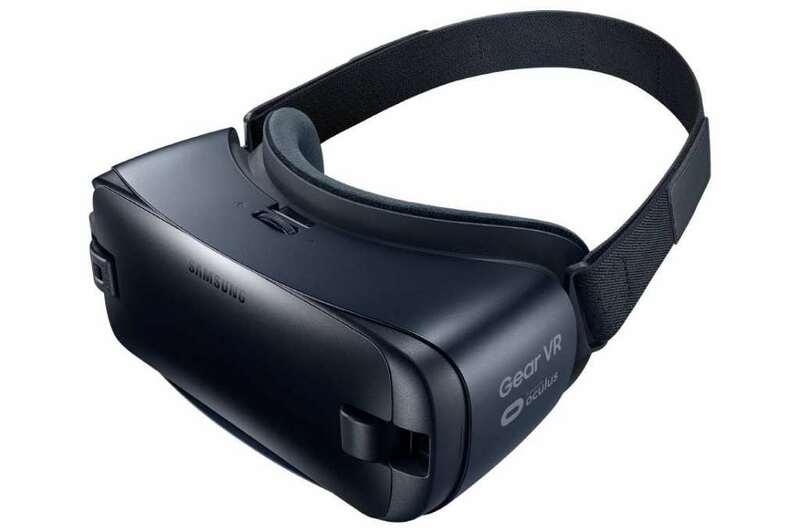 Unfortunately, to try Samsung’s Gear VR environment, you’re going to need a recent Samsung smartphone, as only these are supported by the headset. It’s not just that the software is specific to Samsung phones, but that the hardware of the headset is designed only to work with specific phones in Samsung’s Galaxy range, namely anything that was a flagship phone from 2015 onwards. 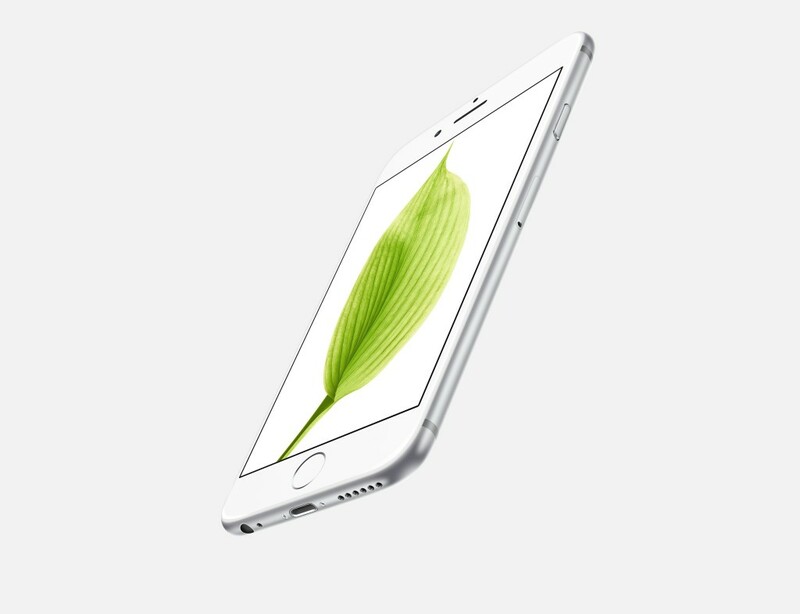 Outside of the VR compatibility, Samsung’s S7 and S7 Edge are stellar phones, offering an excellent camera, waterproof design, expandable memory, great battery life and screens, and the general feeling they’ve been engineered to survive more than just a year of service. Still compatible with the Gear VR, Samsung’s Galaxy S6 offers solid performance, a great screen made for VR, and an otherwise strong still-flagship experience. In fact, about the only thing it doesn’t have from its S7 siblings is expandable memory or water-resistance, the latter of which isn’t important unless you don’t plan to take your Gear VR swimming, and since it’s not waterproof, you probably shouldn’t. If you’re curious and go on a bit of a hunt, Samsung’s most recent Gear VR is compatible with more than just the S6, also working with the S6 Edge and Note 5, as well as those new S7 and S7 Edge phones. One of the prime places you can expect the world of virtual reality to penetrate is that of the gaming world. Consoles like the Xbox One and PlayStation 4 have so much power to take advantage of that it would be foolish not to expect VR in these environments, but right now, as of the end of 2016, only one VR headset and experience has landed on the console. The first and only console virtual reality experience, Sony’s PlayStation 4 VR is a device (or collection of devices) that the company has been working on for ages, and because Sony’s been in head-mounted displays for longer than most companies, we can’t say we’re surprised at how brilliantly the concept works. First there’s the headset, offering two small screens for you to look through working in tandem with the PlayStation 4 camera to track the lights on the headset, enabling you to move in real space which in turn translates into game movement. This level of dimensionality is something mobile VR units don’t have too much of, and while you can aim your hand about in Google’s Daydream, you can’t move forward in real space and have it affect what happens in your headset. But with Sony’s PlayStation VR you can, and the experience is one that works a treat, especially when paired with Sony’s rarely-used motion controllers from the PlayStation Move, providing you with a means to use your hands in the games instead of just getting by with the controller. The downside with PlayStation VR? Not only do you need the PlayStation 4 console, but the headset doesn’t come with the camera, nor does it come with the Move controllers, and just to throw an extra curve ball, there aren’t many games ready for Sony’s VR system. That makes it ahead of its time, but what a brilliant little VR device it is, and the perfect way to get someone into virtual reality given this shows the dimensionality side of VR, something you’ll miss out on unless you touch the console or desktop side of things. 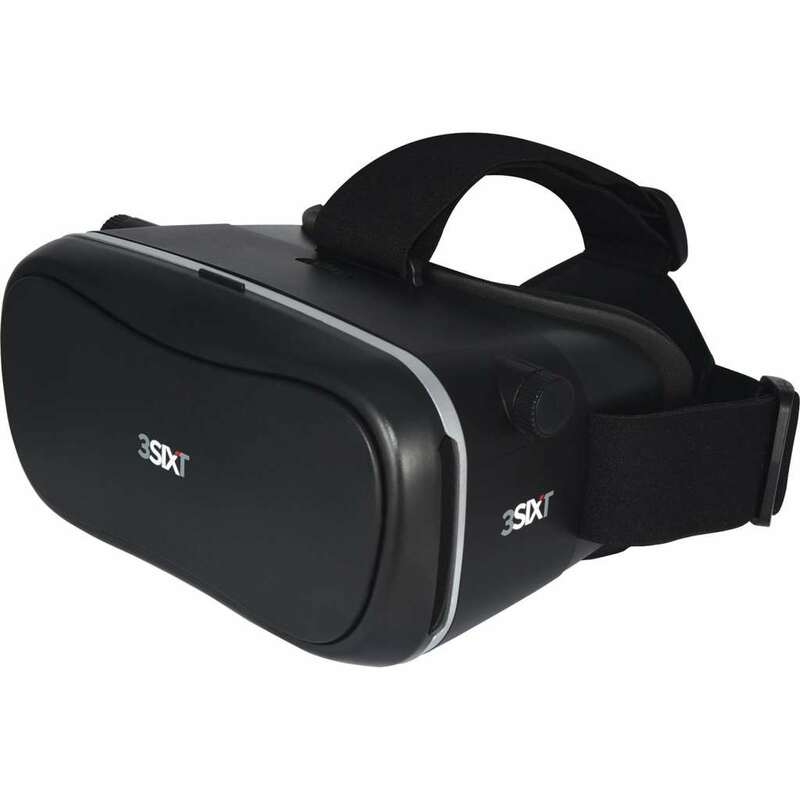 Easily the best place for virtual reality, desktop environments running Windows have had the largest number of and most qualitative experiences for virtual reality, and that’s simply due to how long VR has been available and in testing for the desktop. Razer’s take on the desktop VR environment happens through what the company calls “OSVR”, a more economically friendly approach to virtual reality that won’t cost you the arm or leg of the other platforms and that supports some of the same gaming platforms. We haven’t yet played with a Razer HDK yet, but we’ve heard that the second (current) generation of the product is more promising than the first one, which is basically billed as the less expensive Oculus Rift. The headset that reignited the VR revolution and brought all of this stuff back from a time when the 90s had practically silenced it, Oculus’ Rift is considered by many to be the best of the VR environments, offering a comfortable headset with solid quality and a support of spatial awareness, not to mention one of the biggest content selections available. It’s not cheap, that said, and there’s no local arm of Oculus to provide you sales or support, meaning online is the only place an Australian can really go if they want one or have troubles with one. As good as either of the previous desktop VR models are, the lack of local support and sales options is a little concerning, especially when Australians are used to having easy return policies. Fortunately, HTC may well offer that with its platform, the Vive. Developed with the help of gaming legend Valve (creator of “Half-Life” and “Portal”), the Vive is seen as the biggest competition to the Oculus Rift, offering not just an equal experience, but one driven more around the idea of spatial movement thanks to its requirements for spatial sensors that track your position and where you go. It also comes with the bonus of being available officially in Australia, with HTC releasing the Vive locally in November, meaning Aussies keen to buy one aren’t forced to order online and can just mosey on up to a JB HiFi or Harvey Norman to find one, which we presume is the best way to also return it if something does ever go wrong. You won’t just need a dedicated VR headset if you go down the route of the dedicated desktop VR platform, however, and if you’re spending the full price on a desktop VR system, you’ll probably want to buy a new computer too. 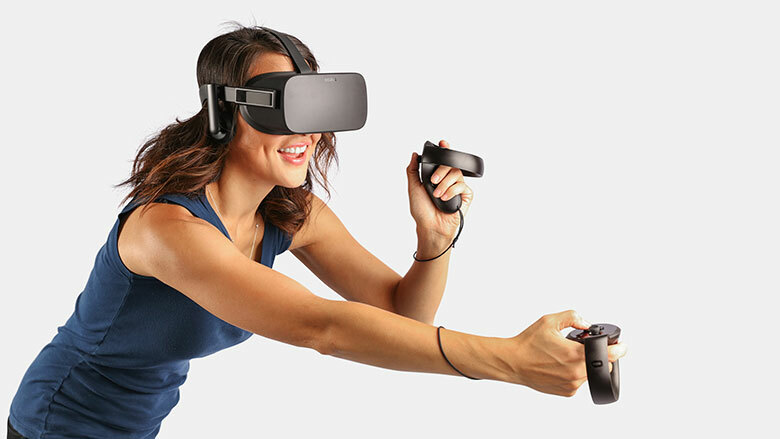 Unfortunately, unless you’re rocking a big and brand new gaming laptop, there’s a good chance that the computer owned by that special someone getting the VR headset won’t actually play the games, and for that, we have a few recommendations of laptops made to play VR titles from the dedicated VR headsets. 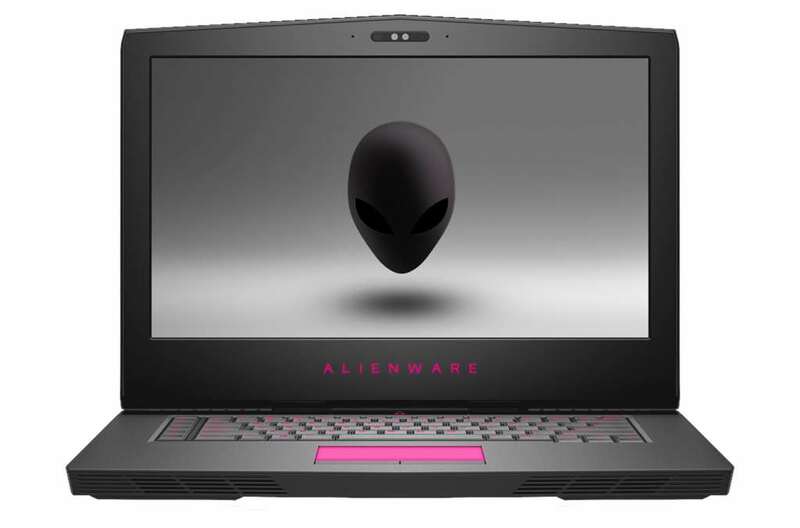 Alienware’s least expensive option for VR starts around $2400, with the 15 inch Alienware 15 offering a massive 6GB Nvidia GeForce GTX1060 graphics card, 1TB of storage, 8GB RAM, and more than enough grunt for VR. If you’re okay with spending a little more, you’ll find a meatier graphics card, more RAM, and a faster processor could make all the difference, though beware as this can push the price as high as $3299. Made to be a leaner take on Alienware’s gaming laptops, Razer’s Core i7 equipped Razer Blade offers similar technology, with the same Nvidia GeForce GTX 1060 on-board working with solid-state storage only in a slightly smaller screen size, offering 14 inches instead. Don’t be misled by the thickness of the Blade, however, as it’s all meat, ready to take on the VR world and yet still fit nicely in your backpack. 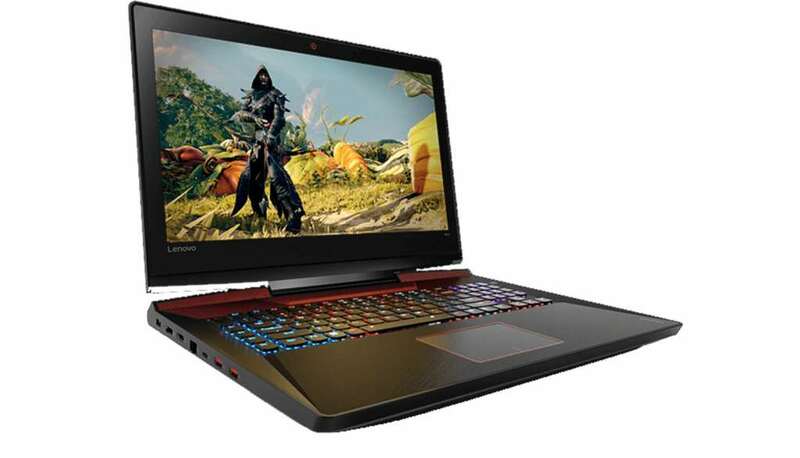 Featuring a 17 inch display with the more powerful GeForce GTX 1070 graphics chips, Lenovo’s take on the gaming laptop offers even more grunt, with a Core i7, 16GB RAM, 1TB storage, and plenty of colourful lighting to make your PC stand out. HP’s Omen is what happens when a company tires of having the competitors beat it with mean-looking gaming machines and builds something of its own, and what’s what HP has done with the Omen X. Different looking from your conventional PC, the Omen X is not one you’ll want to cart around, leaving it firmly in place due to it weighing a staggering 28 kilograms. 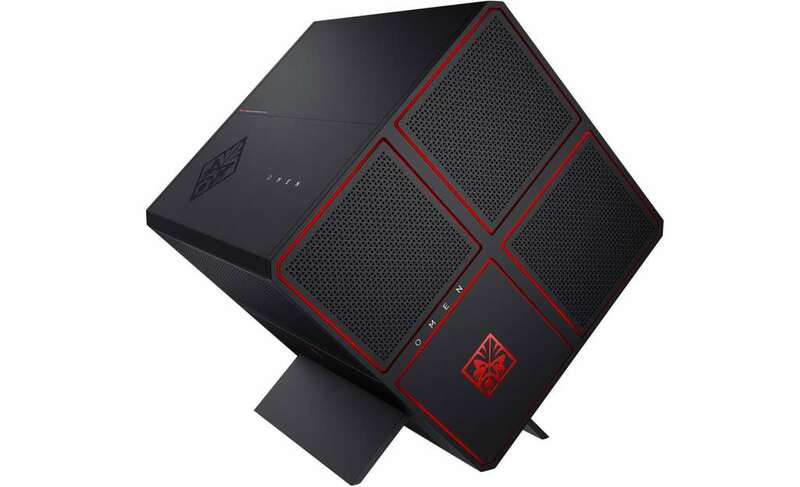 Its cube-on-a-side design is unique enough to warn all coming its way that it either means business or is some alien relic stolen from the set of “The Avengers”, and either way, it sends out a serious call to any keen to try VR thanks to its top-of-the-line GeForce GTX 1080 graphics chip, Intel Core i7 processor, and combination of 2TB storage and 256GB M.2 solid-state storage. Yikes.